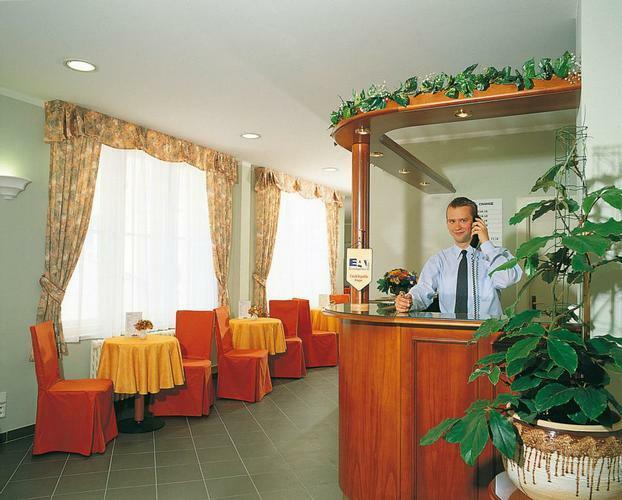 This recently renovated hotel is located in the real centre of Prague, just on the „golden tourist way", that goes from the Wenceslas Square to the Old Town Square through the historical part of the city. 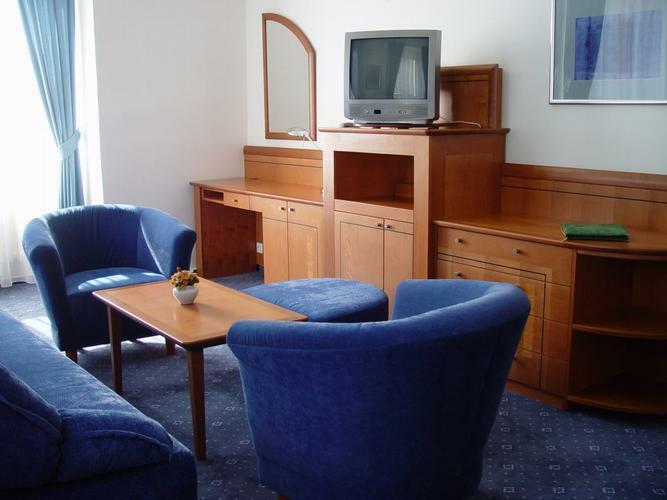 Guests will find maximum comfort in 24 comfortably equipped rooms, all with bathroom/WC, telephone and TV/SAT. 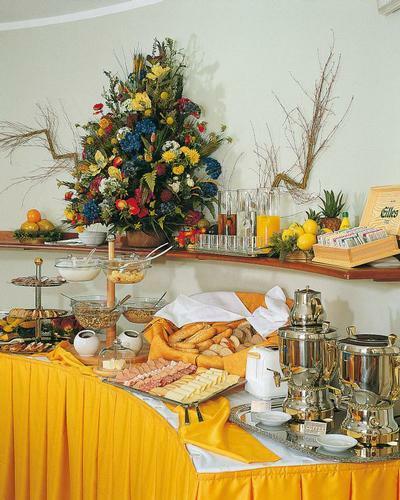 The hotel of garni category (B&B) offers buffet breakfast, which is included in the room rate. 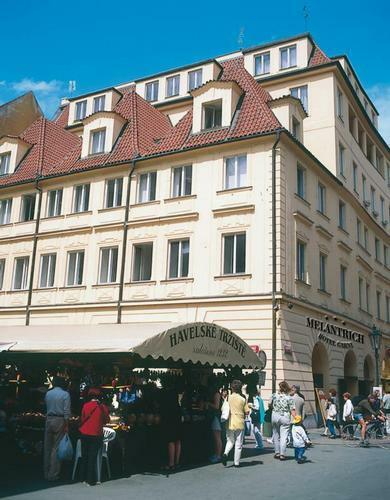 Thanks to its excellent location and its friendly, family-like atmosphere, the Melantrich hotel is the right choice for your enjoyable stay in Prague.